Our technicians are among the best in the industry. They troubleshoot problems and perform repairs on a wide variety of equipment from ductless heat pumps and tankless water heaters to gas fireplaces and electronic air cleaners. Each year they tune-up and maintain hundreds of heating and cooling systems, reducing repairs and extending the equipment’s service life. Their experience and technical knowledge is at your service, to help you both understand and get more out of the comfort systems in your home or business. Schedule HVAC Service in Bellingham, Ferndale, Lynden, WA today! Schedule HVAC Service in Bellingham, Ferndale, Lynden, WA with a Marr’s Heating and Air Conditioning technician today, whether you need serious repairs or just an annual maintenance, we’re happy to be your go-to source for local, affordable, expert HVAC service. You can reach our office during business hours (8-5 Monday through Friday) at 360-734-4455, after hours we’re available by the same number for repairs or other urgent/time-sensitive service 24 hours a day, seven days a week. You can also fill in the form below and we’ll give you a call to set up a time and day for an appointment and answer any questions you have. 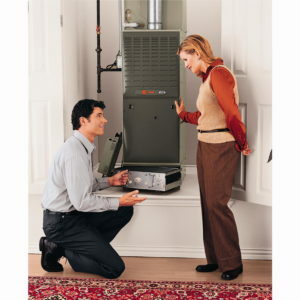 Schedule HVAC Service in Bellingham, Ferndale, Lynden, WA today!